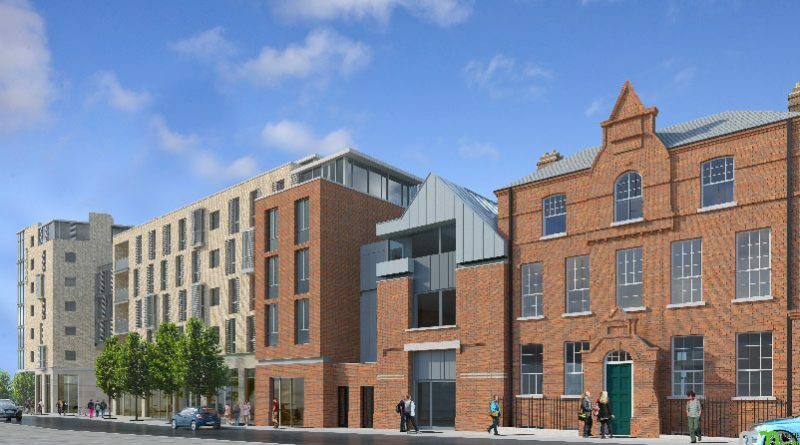 A joint venture between Harrison Street Real Estate Capital (“Harrison Street”) and Global Student Accommodation Group (“GSA”), has just announced plans to develop phase II of its New Mill student housing project in Dublin. The announcement comes shortly after the JV announced in late 2016 its Brunswick Street project, which will serve as a gateway access point to the DIT-Grangegorman campus and includes 571 beds. Robert Mathias, Principal and Head of International at Harrison Street, said: “We are excited to continue our long-standing partnership with GSA and add much-needed, high-quality student accommodation to the city of Dublin. As the largest private investor in student housing in the U.S., we look forward to bringing our significant resources and experience to bear in this attractive market and for the benefit of our partners and investors.” Harrison Street is currently investing on behalf of its first European fund, Harrison Street European Property Partners, L.P. 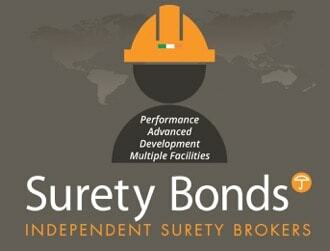 The Fund exclusively focuses on acquisition and development of student accommodation throughout Europe. Mill Street II, which will offer 296 beds, will serve students attending universities in central Dublin. The property is located in the Liberties area and is immediately adjacent to the JV’s New Mill project, which contains 400 beds and will open for the Fall 2017 semester. Construction of Mill Street II is underway, and the project is scheduled to open by Summer 2018. In December 2015, GSA and Harrison Street announced an agreement to invest €250 million in student accommodation in Dublin over the next five years. Mill Street II will be the fourth student housing development under the JV. In aggregate the JV currently has approximately 1,900 beds in operation or under construction in Dublin. GSA also recently launched its show flat at the Uninest New Mill student accommodation. GSA is on target to deliver its latest 400-bed student development on Mill Street in September, which is currently taking bookings for show flat viewings.